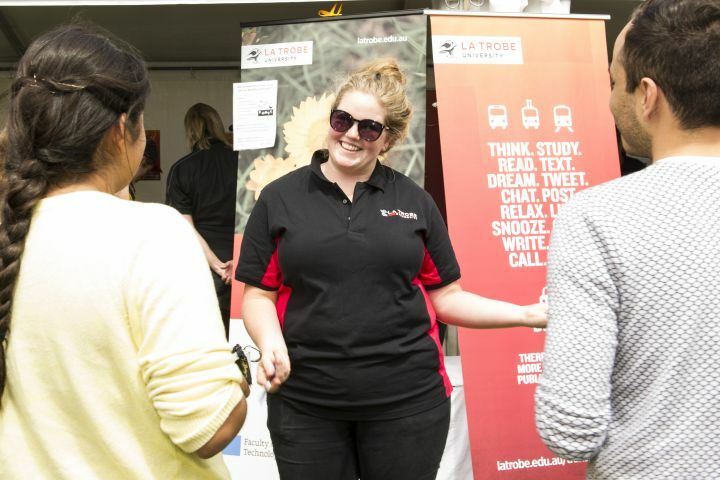 Learn about sustainability at La Trobe University. 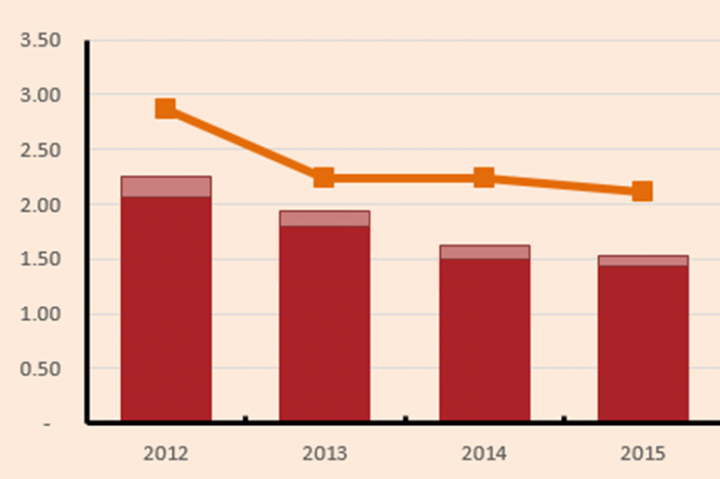 See how the University measures and reports on its environmental performance. 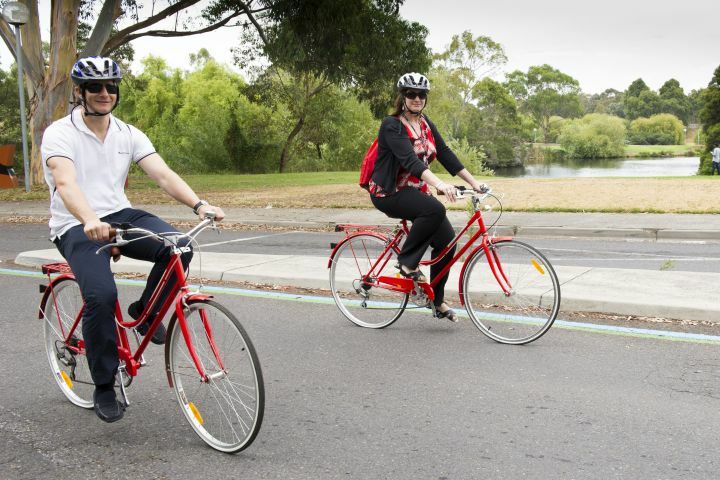 Information about sustainable transport options that are available. 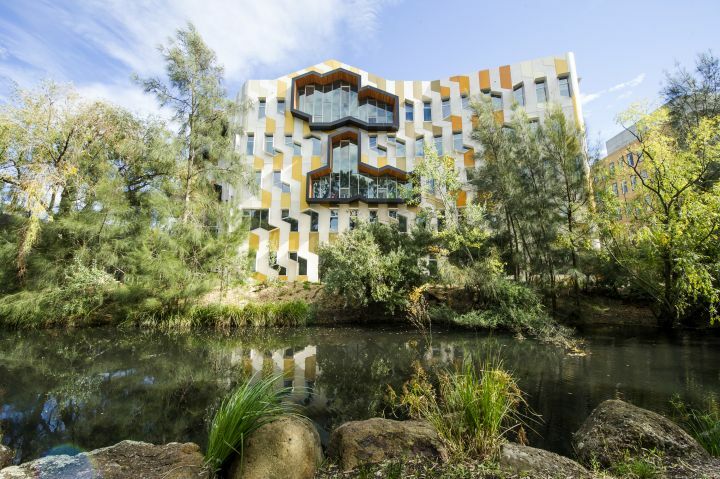 The La Trobe University Melbourne campus is home to the La Trobe Wildlife Sanctuary, established for education and research of restored indigenous flora and fauna. 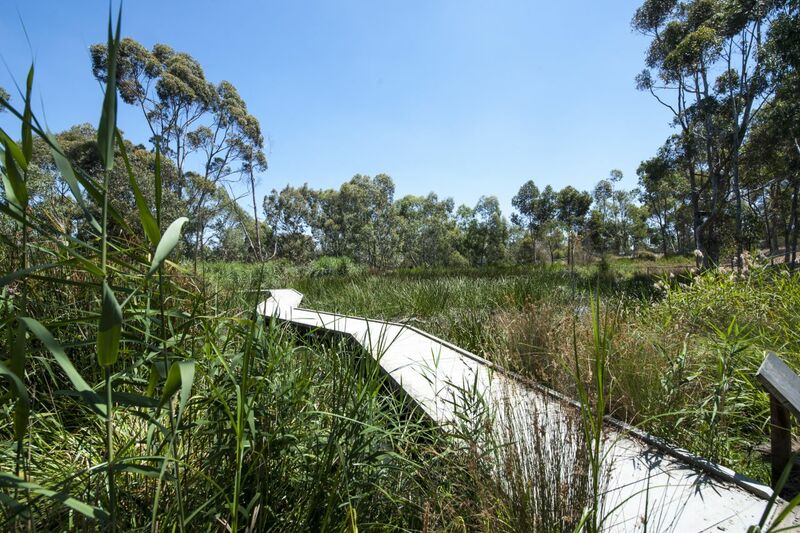 The 'Eco-Corridor' spans the length of the Melbourne campus along the existing wetland system (the moat) and includes the land within Trust for Nature Conservation Covenants. Interested in sustainability? Come and learn with us at La Trobe.